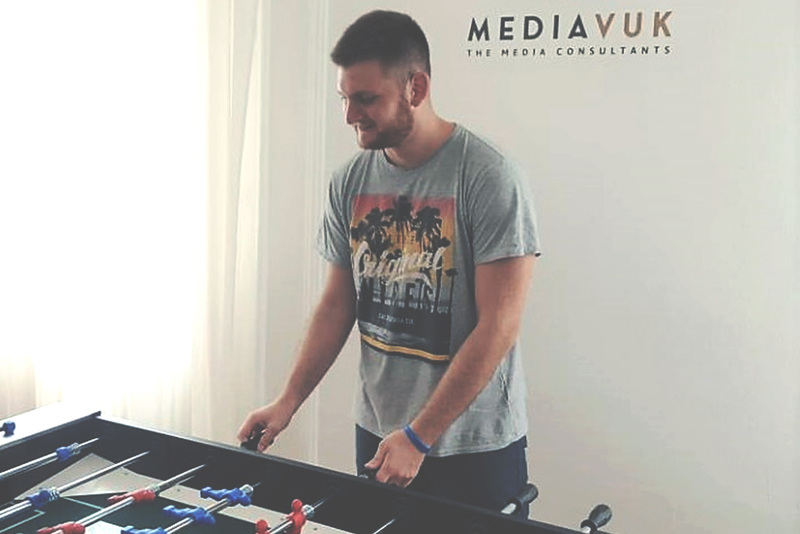 Stefan, known as „hungry for more WordPress, more PHP“, has been a member of the Mediavuk team for 3 months. He came to us after seeing a post similar to this one you’re reading right now. The difference is, he didn’t have the advice you have in front of you. So, his mission is to help you to decide is it worth joining or not. Probably, you’ve heard about Magento? Well, this article is devoted to this profitable innovation that is used most recently in Mediavuk.  Magento is a product of an open source system which means you get the software for free! 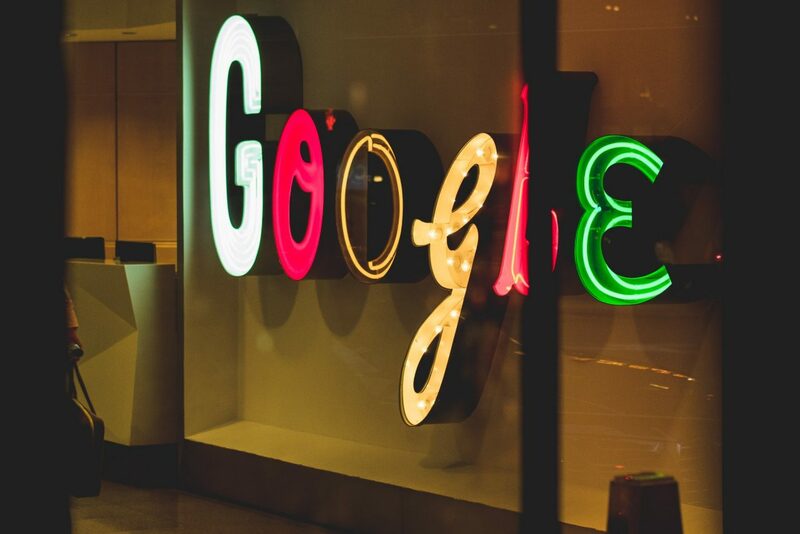 Hey Google! Call my boss to read the newest blog! Imagine: you were in such a rush these days and really wanted to stream Netflix on your TV but you couldn’t manage all of that. Everything you have to do is to say to your assistant! 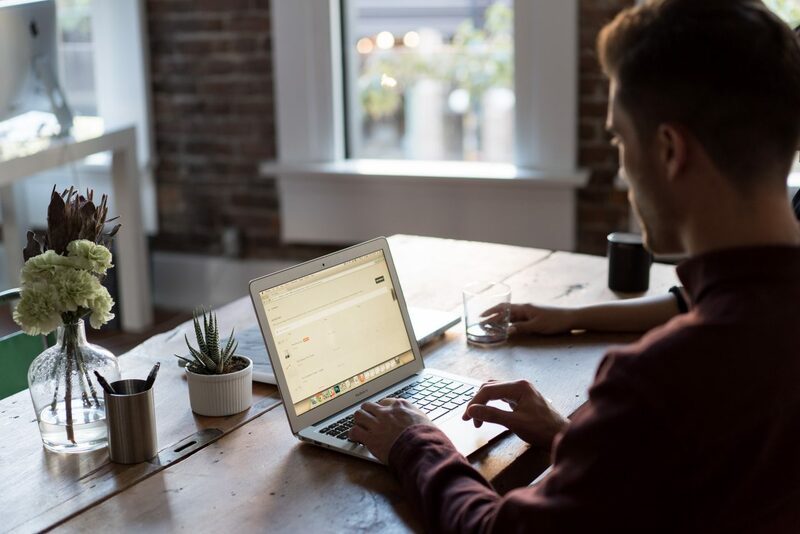 One of the best ways today to earn money online is freelancing. Work is based on skills, knowledge, and experience of a freelancer. Discovering trends in social media for 2018. Trends have already been set up, so this topic has a goal to dive into what you should pay attention for during 2018. 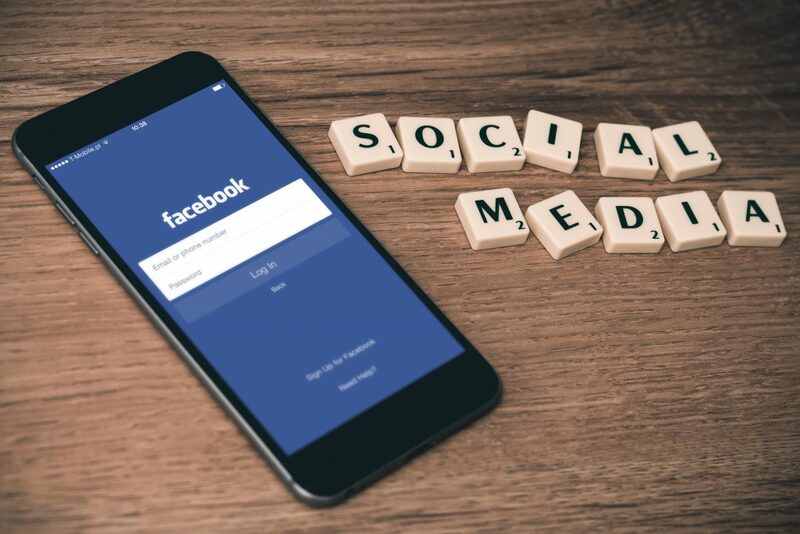 If we know that time on social media platforms will only increase, then be aware of the necessity of improving your online presence and don’t underestimate your possibilities.